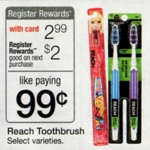 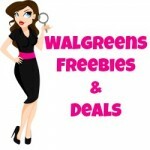 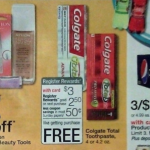 FREE Natural Dentist Rinse at Walgreens! 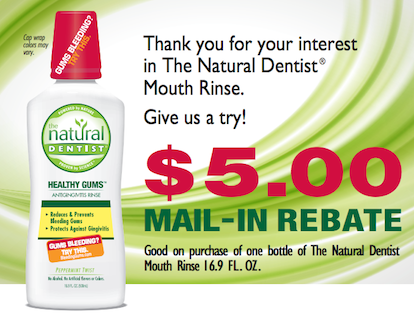 Now through 8/31 you can grab Natural Dentist Rinse at Walgreens! 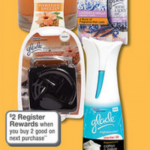 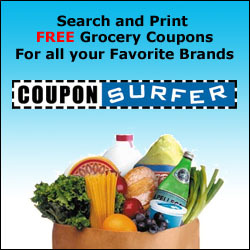 There is a $5 Mail in Rebate, and a great new printable to make for an awesome deal!